In the past 25 years using runes as a divination tool has become increasingly popular. This most accessible guide presents each letter of the runic alphabet in detail with its origins and magical uses and helps seekers tap into their energy. From making your own runes (and a bag to protect them) to reading the ancient alphabet, casting the runes, and interpreting the spread, all the basics are laid out in a clear, easy-to-follow, and superbly illustrated fashion, perfect for beginners. 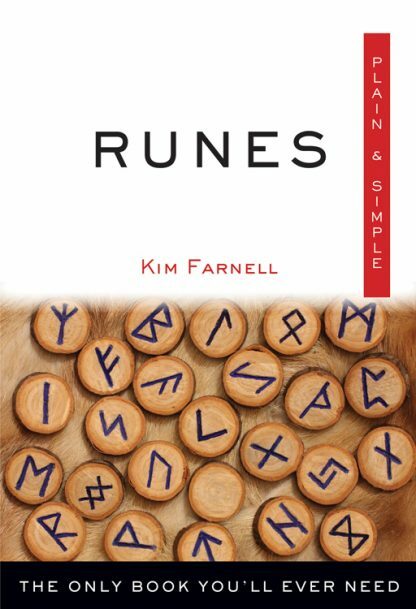 This is a new edition of the author�s Simply Runes that was published by Sterling in 2006.